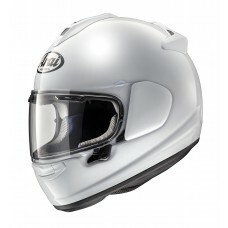 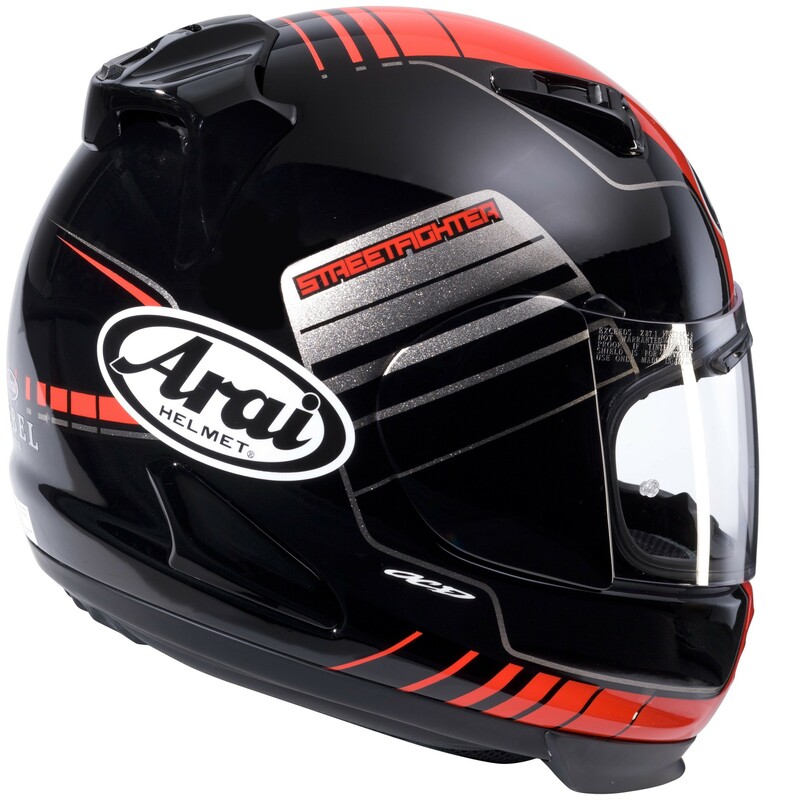 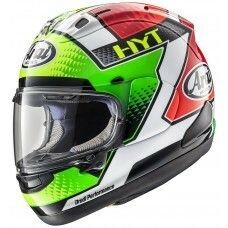 The Arai Rebel Street crash helmet has an unique streetfighter look. 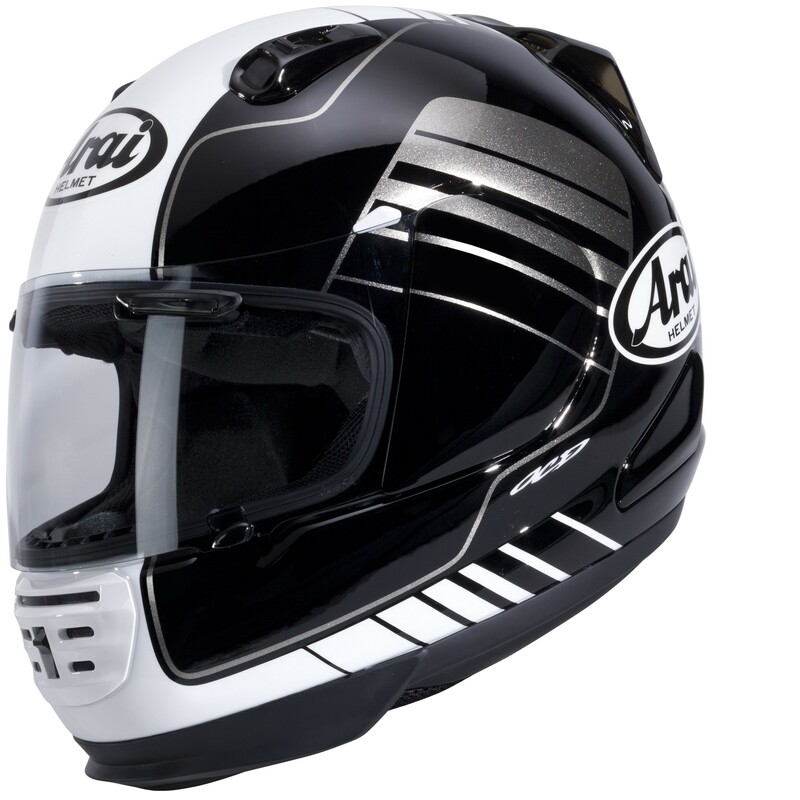 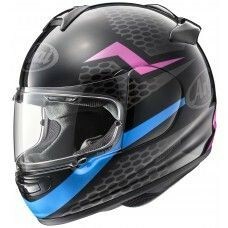 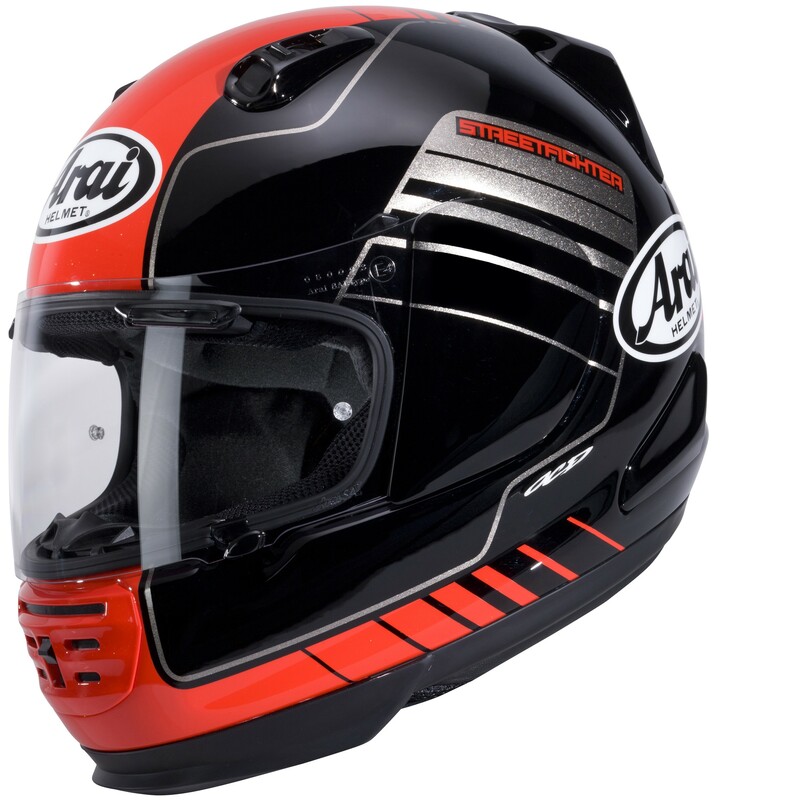 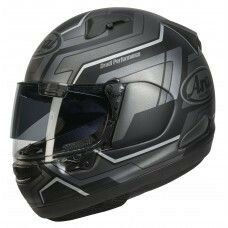 Based on the much praised fit and comfort of the Arai Quantum motorcycle helmet, the Rebel Street adds an aggressively styled chin piece ideal for riders of naked bikes. 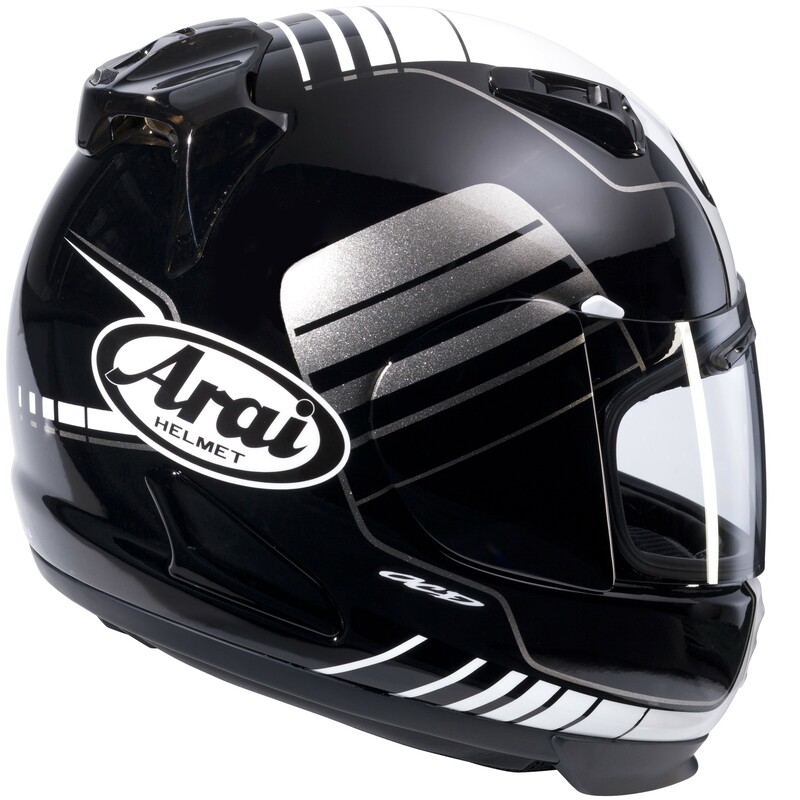 These motorcycles offer a more upright seating position and not much wind protection, the chin piece of this Arai helmet is designed to guide the wind around the neck and to improve the aerodynamic properties of the helmet.